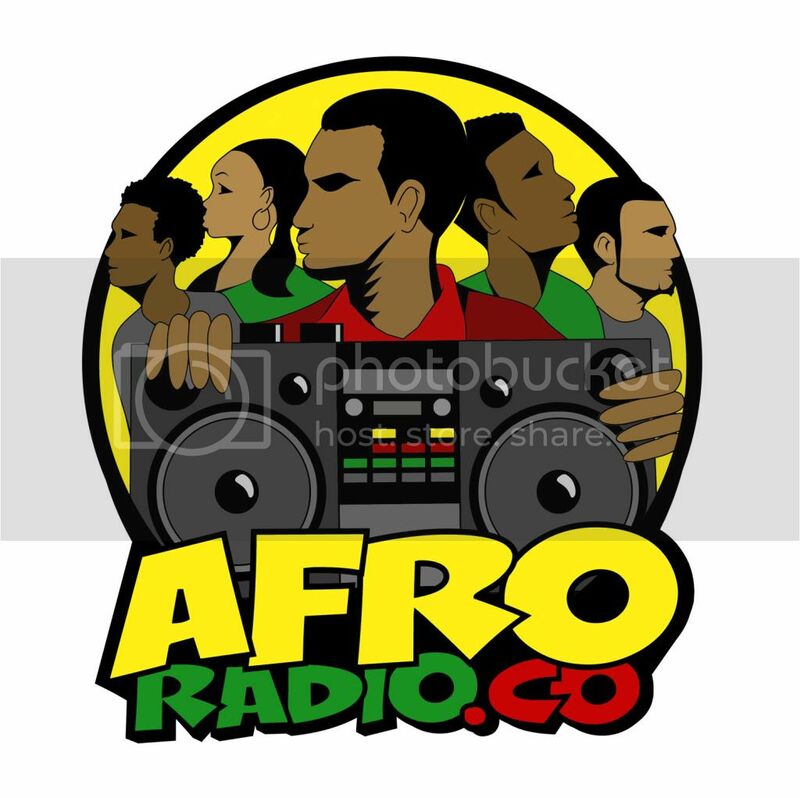 BlackRadioIsBack.com Music: Thad Reid | BlackRadioIsBack.com - Official Blog of the Syndicated FuseBox Radio Broadcast! 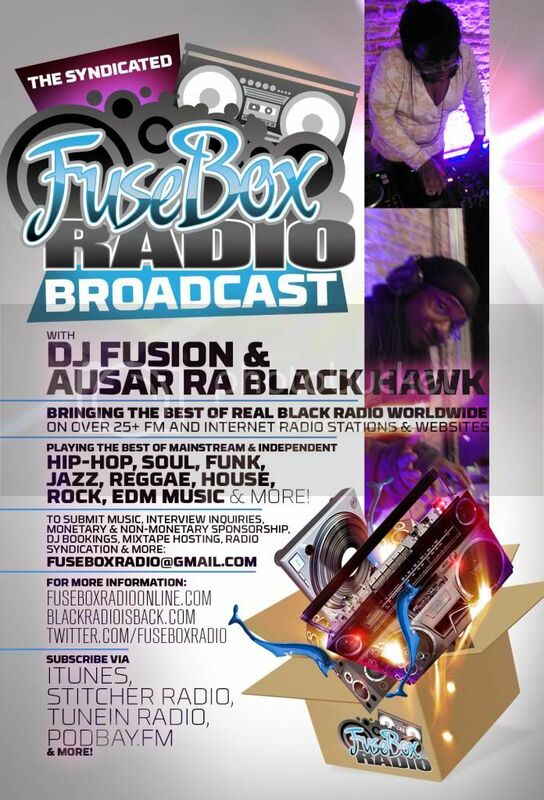 The past few weeks catching up on music to post up in the BlackRadioIsBack.com and/or play on the FuseBox Radio Broadcast from our e-mail boxes (which in between a 9 to 5, the radio show, the overall biz and attempting to have somewhat of what people call "a life", even I'm not on the computer 24-7-365) has unearthed a lot of great music releases all over the internet's music highway. 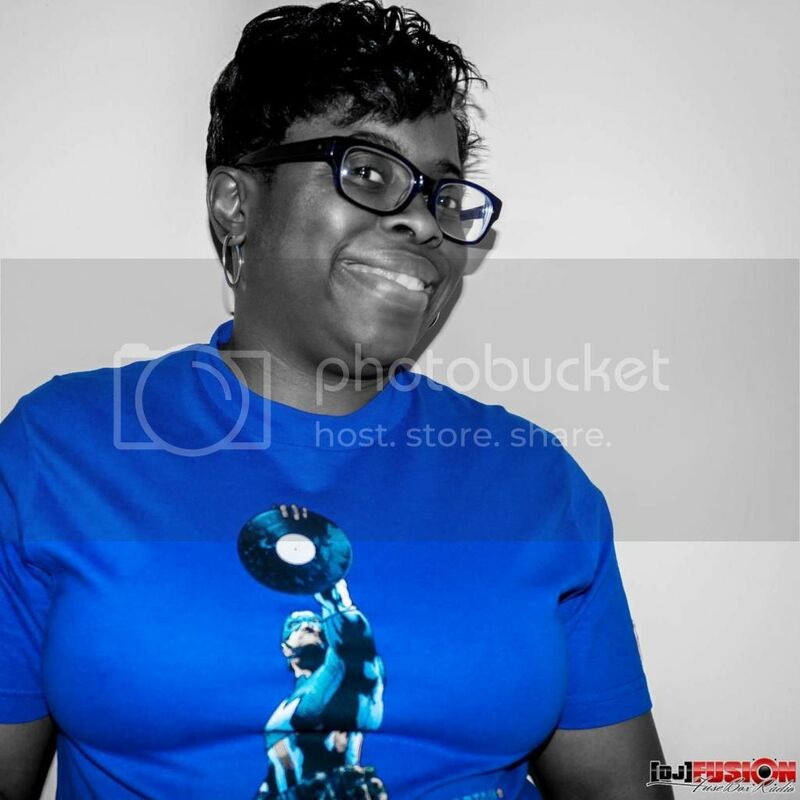 We've played various music joints from Virginia's own independent Hip-Hop MC Thad Reid (aka "The Voice of the Commonwealth") on the radio show and when I first got this EP from him as week, I've meaning to post it up and share it with folks. 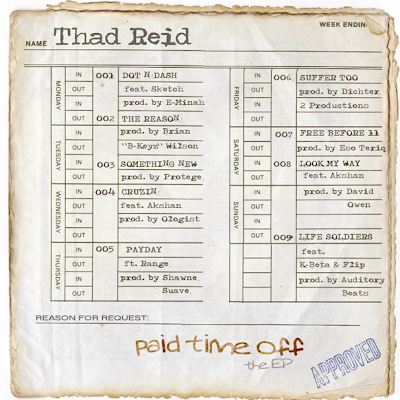 Thad Reid is definitely about his business in putting out proper & dope music, matching his straight ahead yet passionate flow to whatever subject he's rhyming about. 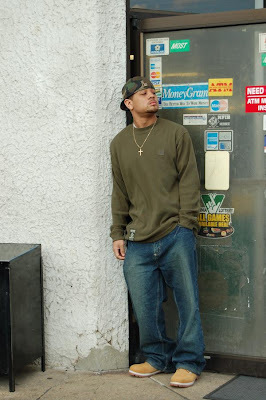 To me personally his vibe is a return to the dope "average guy" MC vibe - you can identify with what he's talking about - whether something with the ladies, political things, just being nice on the mic or what's going down around the way - but the music keeps you on lock and interested. 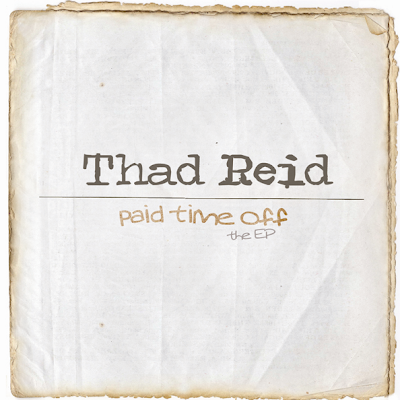 Check out a sample of Thad Reid's style from the free download of his latest EP, Paid Time Off, and some of his live video below. If you dig everything, find a way to support the brother (attending/booking shows, copping more of his music, spreading the word, etc. ).